According to Deadspin, Bryce Harper is no longer a free agent. 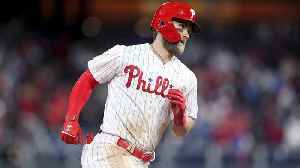 After months of speculation surrounding the MLB outfielder and slugger, Harper reportedly signed with the Philadelphia Phillies. 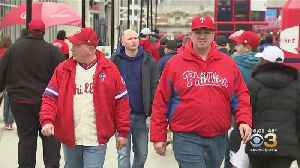 The 13-year contract is worth $330 million, making it the single-largest contract in MLB history. 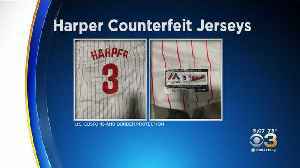 Harper, a six-time All Star, has been with the Washington Nationals since he entered the MLB in 2012. They came from Hong Kong and were destined for Pennsylvania, New Jersey and Delaware. 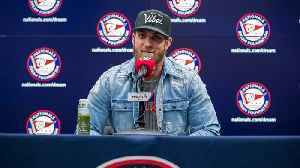 How Important Is Bryce Harper's Success for Baseball? 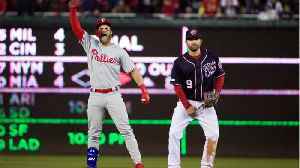 Bryce Harper hit a towering home run in his first game back in Nationals Park after leaving the Nats in free agency this offseason. 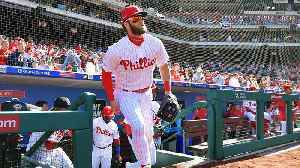 SI Now's Robin Lundberg and Amy Campbell discuss how key Harper's..
Will Bryce Harper's Hot Start Last Throughout the Season? 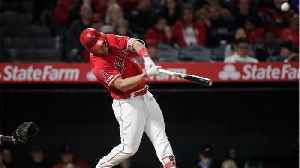 Philadelphia outfielder Bryce Harper has been one of baseball's best players after one week of the 2019 regular season. Can he keep up his stellar start? Baseball analyst Ron Darling weighs in. 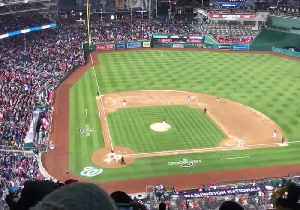 Click here to view original GIF If there were any questions about how Nationals fans would greet Bryce Harper in his return to Washington, they were answered well before first pitch. 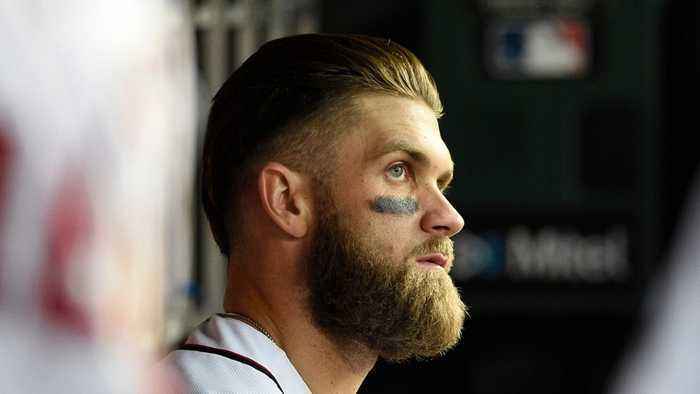 A tribute..
Will Nationals Fans Boo Bryce Harper In Return To Washington?